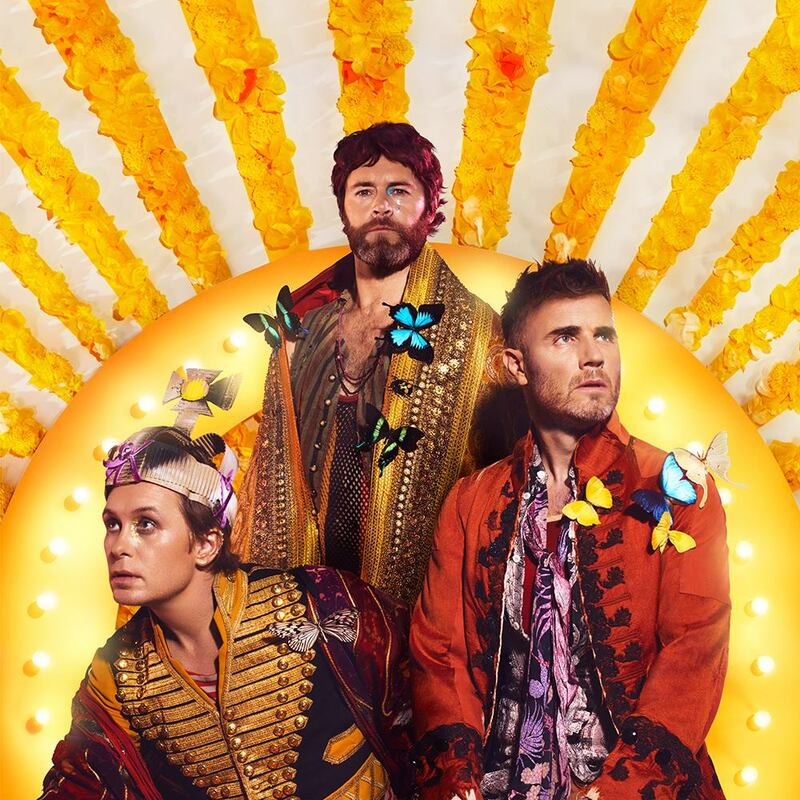 It might have taken then 22 years to get back to us, but Take That have today confirmed an Australian tour. Hot on the heels of the release of their album ‘Wonderland’, Gary, Mark and Howard will be in the country in November for arena shows in all five main capital cities. They’ll also swing by Newcastle for a show at the Entertainment Centre. “We’re thrilled to be coming back to Australia, and can’t wait to perform all the songs our audience know and love,” the band said in a statement. Naturally, they’ll be performing tracks from the album, but they’ll be rolling out the hits that have made them famous over the past 26 years, including ‘Back For Good’, ‘Shine’, ‘Never Forget’ etc etc. A Telstra pre-sale goes live at 3pm this Monday, April 10. General public tickets are on sale from 9am on Thursday April 13.